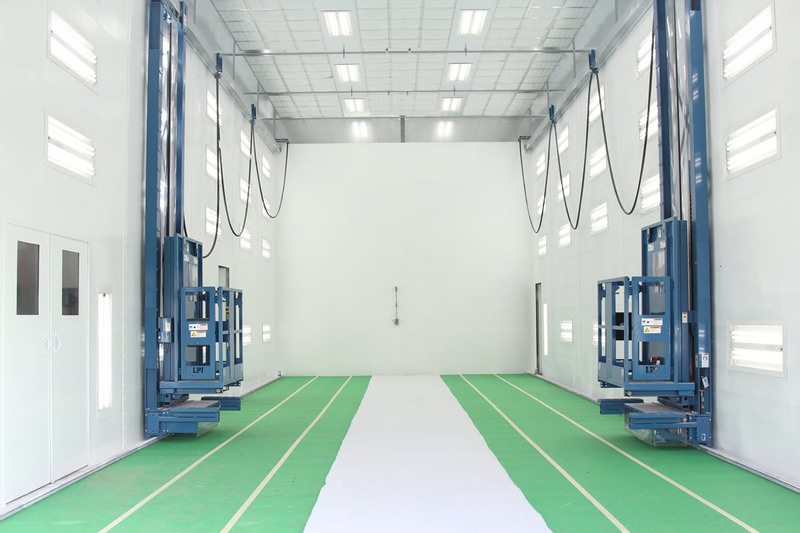 Our brand new paintbooth is in operation! 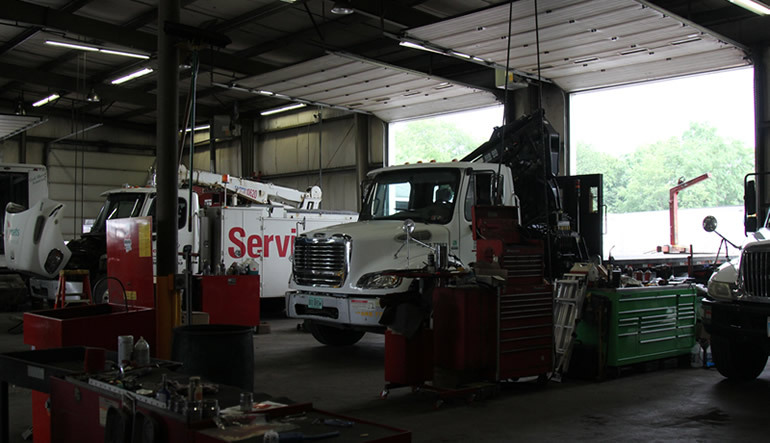 Keystone Fleet Service is a family-owned full-service truck and fleet repair facility. 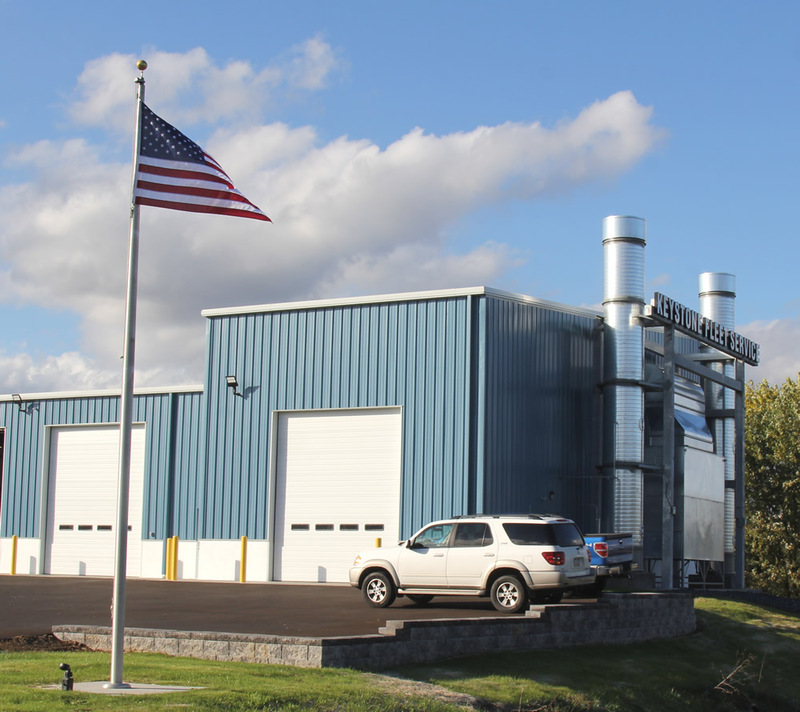 Our service center conveniently is located in Mechanicsburg, Pennsylvania. We have been in the fleet repair business since 1988. We service local, regional, and national fleets. Your fleet is the life blood of your business. Keeping you moving is our business. Our mechanics are second to none. Your vehicles are our priority. • Gasoline and Diesel engine repair. 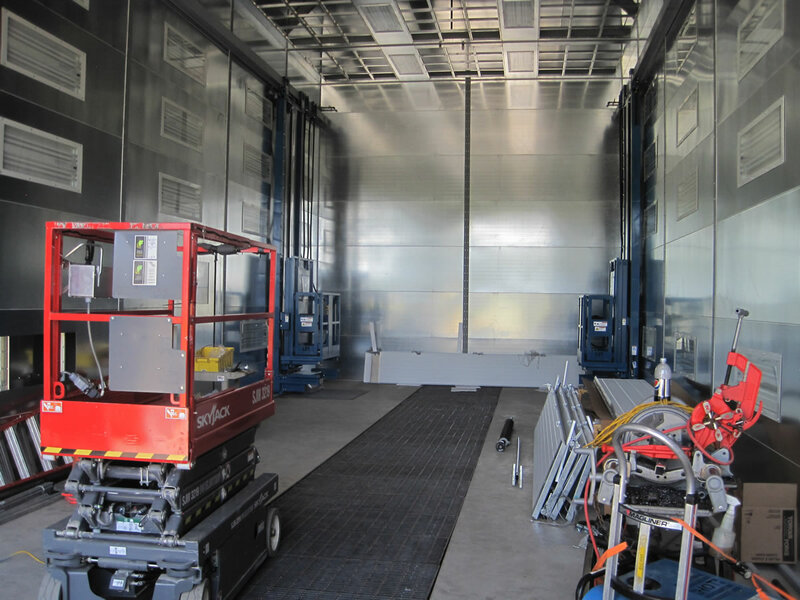 • Full service body/trailer repair shop and state-of-art painting facility. • Custom Lift Gate installation. • Pickup and delivery service. • Heavy-Duty Towing and Rollback Service (7am-7pm M-F). • Scheduled and routine maintenance programs. • Complete fleet maintenance programs. 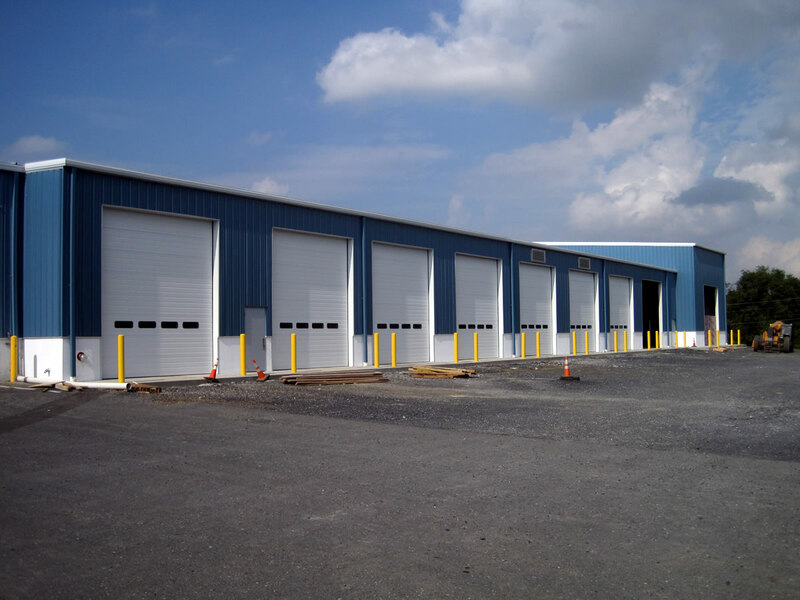 • PA State Inspection for autos and trucks. • DOT safety inspections and certifications. Our mechanics are commited to keeping your fleet on the road. Your fleet maintenance program keeps our trucks on the road.